An eagerness to work “unusual hours” has been listed by the government as indicators for schools that staff may be committing fraud. New guidance published today also documents other warning signs of employee fraud, including aggressive responses to questions and “too much forgetfulness”. The checklist for education providers is split into several areas: personal motives for fraud, organisational motives for fraud, weaknesses in internal controls, transactional indicators, possible methods used to commit and/or conceal fraud, and record keeping/banking/other. The guidance also warns another indicator among organisations is where they are dominated by one person, have a for-profit component or face pressure to use or lose funds to sustain future funding levels. Since April 2012, 14 academies and two free schools have been referred to police over allegations of fraud. The DfE refused to reveal the names of the academies to Schools Week under the freedom of information act. However, one of the referrals related to Kings Science Academy, in Bradford. Three staff members, including principal Sajid Husain Raza, were jailed in 2016 for their part in defrauding the government out of £69,000. But it’s not just academies that have had staff jailed for fraud. The Times reported last year that former headteacher Alan Davies had been ordered by the High Court to repay Brent council nearly £1.4 million in unlawful bonuses. 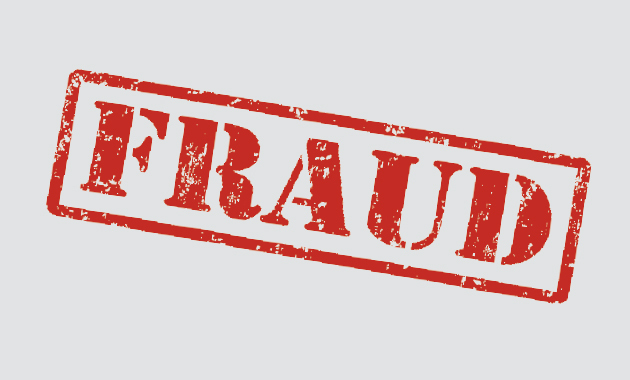 To see the government fraud indicators checklist, click here.